The best steam cleaners in comfort of your home. 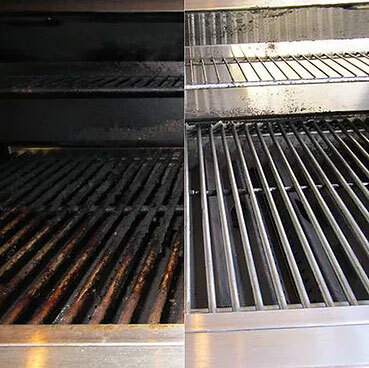 Did you know that steam cleaning is not only one of the easiest, but also one of the best cleaning methods to date? 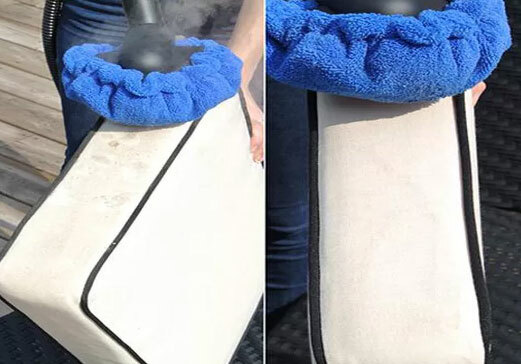 Steam cleaner doesn’t use any chemicals in the process, as a result, it is safe for people with severe allergies, as well as harmless to the environment. 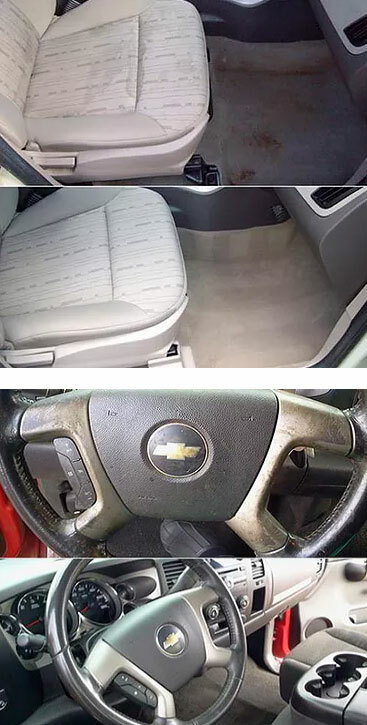 At the same time, it is not that friendly to the dirt. Due to high temperatures, steam is able to penetrate through tough stains and restore original look even to the surfaces that seemed hopeless, in other words impossible to achieve with conventional methods. On top of that, steaming kills 99% bacteria, germs, viruses, and microorganism such as mold and dust mites along the way! Perhaps the best advantage of all, is that hot steam is a natural sanitizing and deodorizing agent, without any chemical odor, that works on any surface. When steam comes in contact with the stains, it doesn’t matter what it was or how it got there. You just simply steam them away, giving fabrics brand new look. In a family with kids, things tend to become far less ‘white’, especially when talking about upholstery. Chemical cleaning products are never the solution, especially with kids around. 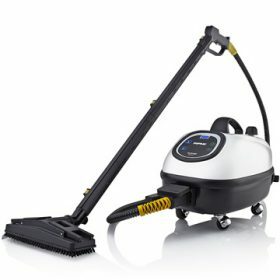 Let Dupray steam cleaner do the job for you. We provide only high quality machines, that’s why we work only with Italian made Dupray equipment, the best in its class. Dupray Tosca – a compact, yet powerful enough for most of the home and commercial applications. The Tosca steam cleaner comes equipped with the industry’s first digital control system, ADI™, which controls all of the electrical functions while displaying vital information. Dupray Carmen Super Inox 220v – comes with 110v to 220v transformer to boost its full potential. 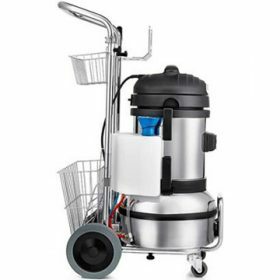 Carmen Inox is the most complete commercial grade steam cleaner, a powerful tool integrated with wet/dry vacuum.